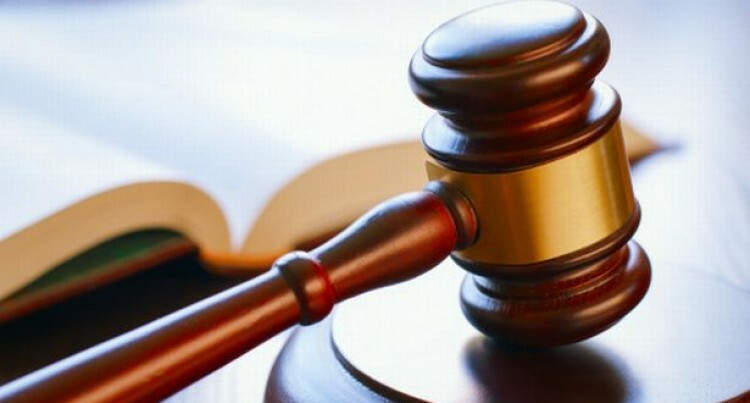 A carpenter charged with arson yesterday pleaded guilty in the High Court in Suva. Waisea Gonevou appeared before Justice Daniel Goundar. He is charged with one count of arson. It is alleged that on December 26, 2016, Gonevou wilfully and unlawfully set fire to a house located in Tamavua Village in Suva. Justice Goundar had asked the accused if he wilfully and freely pleaded guilty without any pressure. The accused responded yes and also informed the court that the house belonged to his uncle, who is the complainant in the matter. Gonevou told the court that he was in talking terms with the complainant and had reconciled with him. The State prosecutor informed the court that the complainant is a serving prisoner and the complainant’s nephew was looking after the house when the alleged incident occurred. Justice Goundar then asked the accused for the reason he committed the alleged offence. Gonevou told the court that he was angry with the complainant. Justice Goundar told the accused to seek legal counsel and adjourned the matter to check if the accused maintained his guilty plea after engagement with a legal counsel. The matter was adjourned to September 20, 2018.